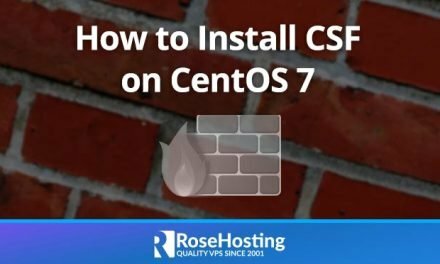 In this installation guide we will show you how to install Chamilo on a clean Ubuntu 16.04 VPS with Apache, PHP amd MySQL. Chamilo is a free and open-source learning management platform and content management system (CMS) written in PHP. 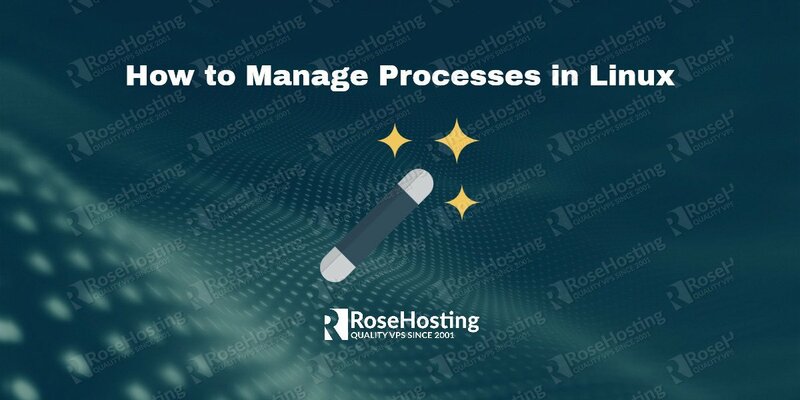 Chamilo is currently used by more than 7 million students, and number of governments, universities, schools and companies, and it is one of the most popular learning management systems. For detailed list of all features available in the latest Chamilo version you can check their official site. After the installation is completed you can check if the web serevr is successully installed, by navigating to http://Your_IP in your favorite web browser. If everything is OK you will get the default Apache web page. 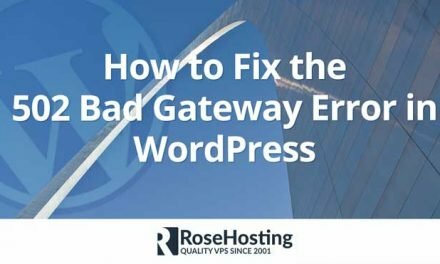 Chamilo is PHP based application, so we have to install PHP on the server, including some PHP extensions required by Chamilo. Replace all occurences of ‘chamilo.com’ with your actual domain name. 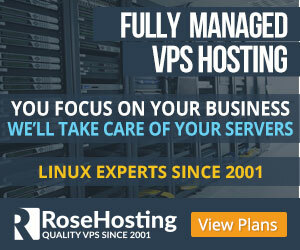 and restart the web server for the changes to take effect. Once it is downloaded, unpack the zip archive to the document root directory on your server. 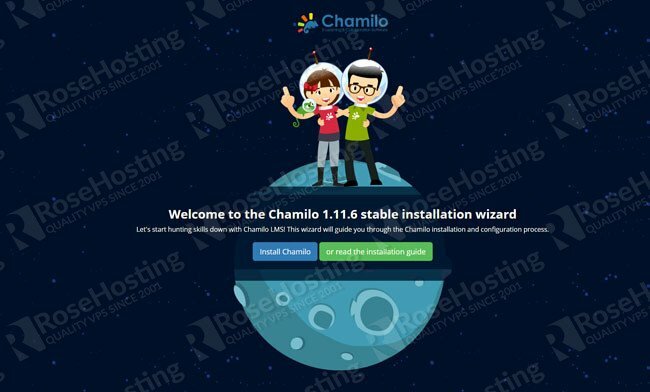 Finally, navigate your web browser to http://chamilo.com and follow the installation wizard to complete the Chamilo installation. 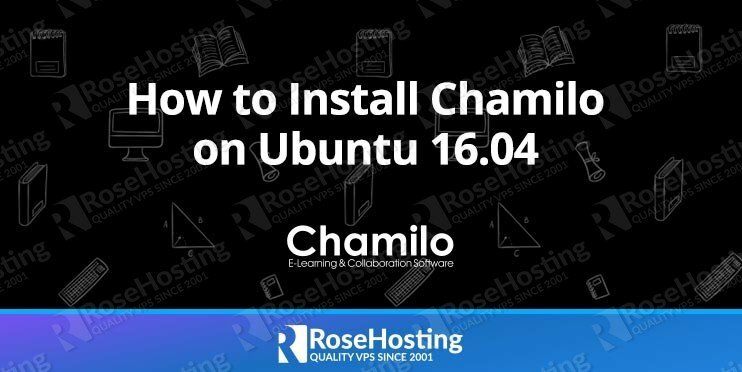 Of course, if you are one of our Ubuntu Hosting customers, you don’t have to Install Chamilo on your Ubuntu 16.04 VPS, simply ask our admins, sit back and relax. Our admins will Install Chamilo on Ubuntu 16.04 for you immediately. PS. If you liked this post about How to Install Chamilo on Ubuntu 16.04 VPS, please share it with your friends on the social networks using the buttons below or simply leave a comment in the comments section. Thanks.